Powerboat training is not just about the licence. July 11, 2015 /Comments Off on Powerboat training is not just about the licence. RYA Powerboat and motor cruiser training is much more than just a licence. Think safe when you go boating for your friends, family and yourself. See what happens when it goes wrong! 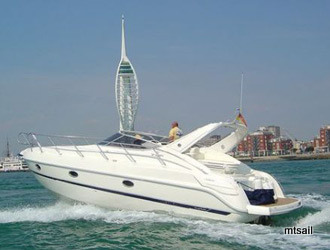 MT Sail and Power offer a full range of powerboat, PWC jetski and motor cruising courses. contact us today.